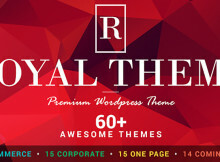 Royal is Multi-Purpose WordPress Template with templates for eCommerce, Corporate, One Page site or Comming Soon Page. 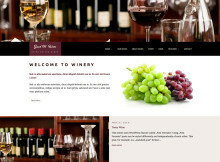 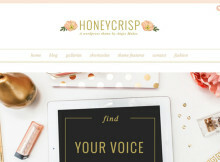 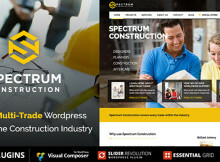 There is over 60 Themes to choose from this one template. 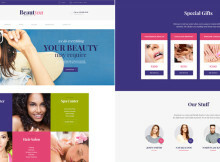 Before designing the theme we studied over a hundred of existing beauty websites and considered their needs to build Premium WordPress Beauty Theme aimed at real life projects. 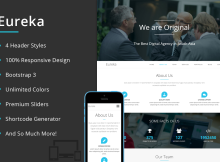 Orane is a multipurpose WordPress theme for creative or digital agency, photostudio, small business, large business or freelancers. 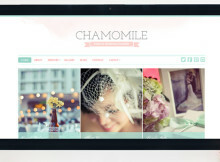 The template comes with great features and tons of customizations.